Jivesse is committed to creating luxurious skin care products aimed at helping promote skin youthfulness and skin health so your natural beauty can shine. This is why each product is abundant in collagen – to help promote skin’s tautness and allowing you to banish wrinkles and fine lines in an instant. The Jivesse Face Cream is the first triple complex marine collagen cream fortified with an antioxidant and humectant combination to rejuvenate and accelerate the natural production of collagen in your skin and defend against the key signs of ageing. And it’s all captured in an innovative airless container to ensure the purity and effectiveness of the cream. The Jivesse Capsules are a 100% natural marine collagen supplement containing a patented formulation of active ingredients that boosts your body’s natural production of collagen and hyaluronic acid that improves the way your skin looks and feels in as little as 30 days! 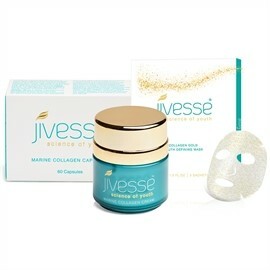 The Jivesse Gold Collagen Face Mask sounds as luxurious and it feels. Each 24 karat gold leaf infused mask visibly lifts, tightens and firms the face, uplifting and rejuvenating skin with every use. Skin appears smoother and more radiant. Whether you choose to apply the face cream, ingest the collagen capsules, or better yet – incorporate both into your skin care routine with the Jivesse regime, we are sure you will be overwhelmingly happy with the results. And the emergence of the 24k gold infused face masks to the range provide an additional enhancement to your skin. 24k gold leaf, collagen, hyaluronic acid and aloe vera all work together to envelope skin in pure luxury, revealing a radiant complexion unsurpassed by any other face mask. 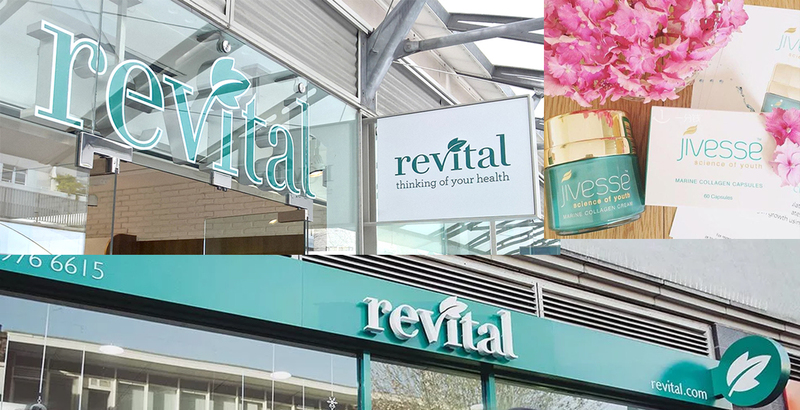 Jivesse is clinically proven to help reduce visible signs of skin ageing, rejuvenate skin and restore youthfulness, which is why it is considered a superior skin care brand within the beauty industry.